The main difference between law and morality is that law refers to the set of rules and regulations enforced by the state to regulate the human behaviour in society whereas morality refers to the ethical code of conduct for a human being. Hence, morality stands are the basis for the law while morality is ensured by living according to the law. Law and morality are extrinsically related, and they have been used interchangeably since ancient times. However, we can find differences between law and morality with concern to several prime factors. Law refers to the system of rules and regulations, created, and enforced by the administrative authority of a society/country with the intention of regulating human behaviour for the common good. Accordingly, it can be elaborated as fair and just rules of conduct for a community. Moreover, the enforcement of the body of rules is through a controlling authority. Hence, the law refers to the rules and regulations in society to maintain the order and decorum in a particular societal community. Laws, therefore, should be obeyed and respected by all those living in that society or country. Accordingly, punishments are enforced to those who violate these laws. There are several rules and laws with regard to several aspects in a country or society. They can be laws regarding matrimony, laws regarding infrastructure and transport, laws regarding lifestyles, laws regarding finances and economy, etc. These are created by the state and its institutions. However, these laws are enforced according to their acceptance by the majority of the people. Hence, they may vary from society to society and country to country. The sanctions are imposed by those given state authority to do so. Therefore, laws mandate its citizens of what should be followed, what should not be followed (what is right and just) along with the sanctions or penalties for breaking those laws. More importantly, law plays a central role in the political, social and economic life in the country. Morality refers to the social principles that define what is morally right and morally wrong. In brief, it is the ethical code of conduct of a person. The main aspect that defines this right or wrong quality of action under moral terms is the intention of the person committing that particular action. Therefore, morality is concerned with both the external acts and internal motives for that action or occurrence. Hence, social concepts such as ethics, religious teachings, etc. directly influence in creating morality standard in a certain community or country. Hence, it is these social concepts that formulate morality, unlike the law that is formulated by the state. However, morality strongly influences the emergence of laws as well. For instance, the crimes and other actions identified as illegal under the law are those that are identified as immoral by morality. Therefore, morality stands as the basis for the emergence of laws. Moreover, law enforces punishment to those who violate the laws and create discrepancy for the lives of others while there are no such enforced punishments for those who live in an immoral way or commit immoral acts. 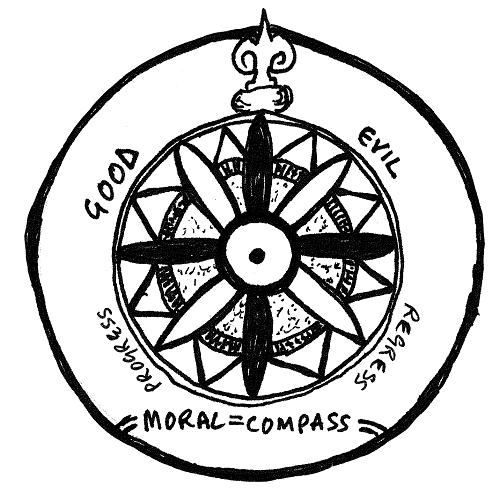 However, morality emphasizes the fact that every immoral action is followed by negative consequences that the doer will someday have to suffer. Thus, unlike law, the rules and regulations in morality are not mandates or acts. Instead, they are beliefs and practices. Morality influences the law, providing ethical reasons as to why the immoral actions are considered illegal by the law. Hence, morality stands as the fundamental basis for the ideal set of laws in a country. Moreover, morality aims at uplifting the moral standards of the people while the core aim of the law is also the same thing. 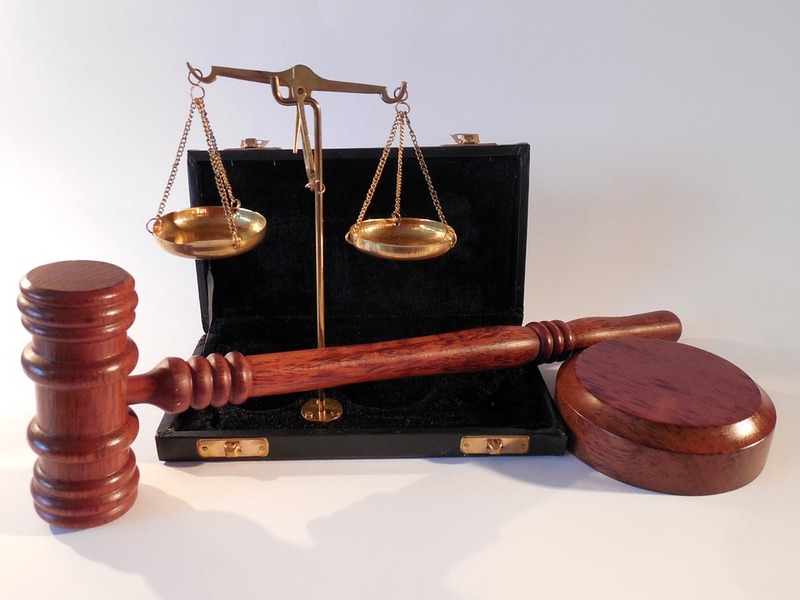 Law is the system of rules which a particular country or community recognizes as regulating the actions of its members and which it may enforce by the imposition of penalties. On the other hand, morality is the set of ethical principles that define what is morally right and morally wrong. Thus, this is the main difference between law and morality. Law is enforced by the ruling bodies of a country; state or a community while there is no such a significant body to enforce moral codes; however, they are followed by those that are taught by the religious teachings and social ethics. Hence, this is a difference between law and morality. Moreover, another difference between law and morality is that laws creates the constitution of a country whereas there is no direct connection with the constitution in morality. Besides, morality emerged before the ideal set of laws. 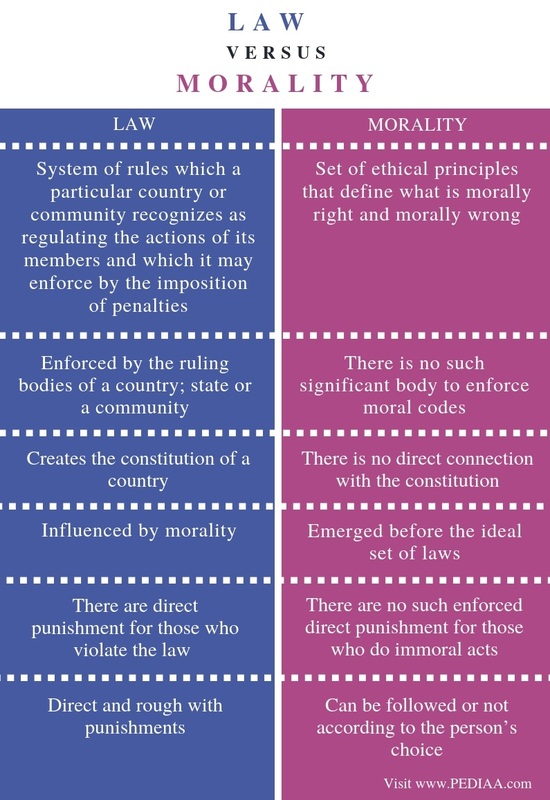 Therefore, morality influenced the emergence of laws in a community or a country. Sanctions and punishments is also a major difference between law and morality. There are direct punishments for those who violate the law while there are no such enforced direct punishments for those who do immoral acts. Law is direct and rough with punishments whereas morality can be followed or not according to the person’s choice. However, it is this quality of law that ensures the morality of people. SO, this is another difference between law and morality. Law and morality are related since they both share the same aim of uplifting the moral standards and eventually the life of humans. The main difference between law and morality is that law refers to the set of rules and regulations enforced by the state to regulate the human behaviour in society whereas morality refers to the ethical code of conduct for a human being. Moreover, punishments are enforced by law for the violation of them whereas there is no such enforcement of punishments in morality for committing immoral acts. 1. The Atomism of Democritus, 10 Sept. 2001, Available here. 2. 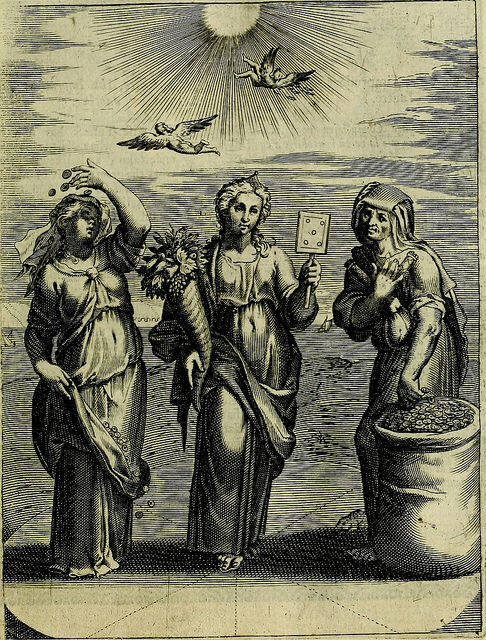 Britannica, The Editors of Encyclopaedia. “Law.” Encyclopædia Britannica, Encyclopædia Britannica, Inc., 8 Feb. 2018, Available here. 3. “Morality.” AllAboutPhilosophy.org, Available here.